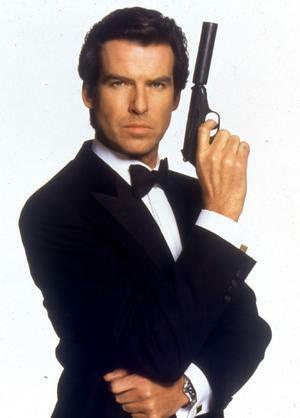 People can enjoy their Daniel Craigs and their Sean Sean Connerys but my Bond will forever be Pierce Brosnan. 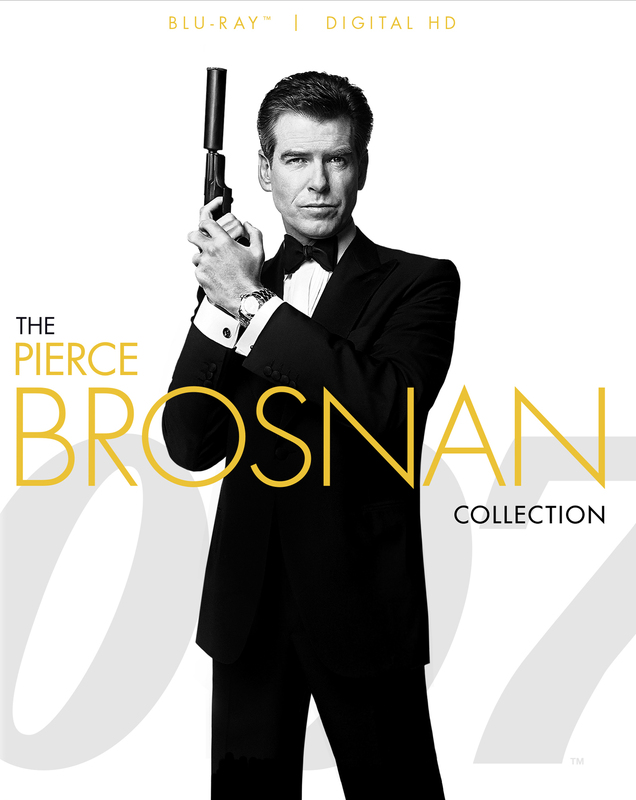 If EON Productions ever made a Actor Collection (which I’m surprised they haven’t yet), I would buy the Brosnan film collection so fast! The current collections seems to be so that you get one actor protrayal in every set. Which is odd. I guess it is so that they don’t have a giant differences in the boxes as each actor has different number of films to their credit. But I imagine that doesn’t really matter, I keep expecting a new collection of sets with each new Bond film so eventually they will have to do this. An awesome seven years of films! I didn’t realize they were able to make them that fast, as that is a quick turn around! I want this so much! $25 didn’t seem to bad, either.